Once the wedding has gone off as smoothly and successfully as you could ever hope for, it is time for the cherry on the cake - the honeymoon. If you have spent months planning the wedding, you have surely spent a little time planning the honeymoon - the location, applying for leave from work beforehand, and visa complications if you are travelling abroad. The visa process can be lengthy and a little bit of a kill joy for some. However, not all foreign destinations have to end up being a source of visa related worries. Here are a few wonderful foreign honeymoon destinations that do not require a visa, leaving you to bask in the first romance of marriage. 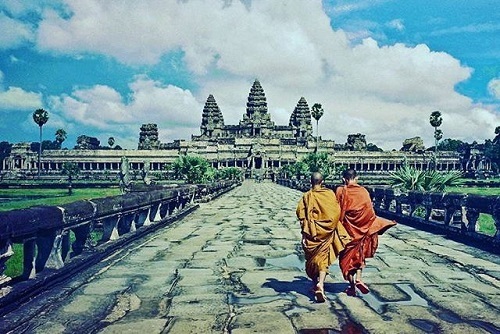 Image: Reisemedisin on Instagram Submerge yourself in some history and religion on your honeymoon by visiting the famous ruins of the Angkor Wat temple in Cambodia. Known as the largest religious monument in the world, it was originally built as a Hindu temple but was later transformed into a Buddhist shrine. Apart from this, Cambodia is a favourite honeymoon destination worldwide for the Tonle Sap Lake, pretty pagodas and dramatic dance performances. 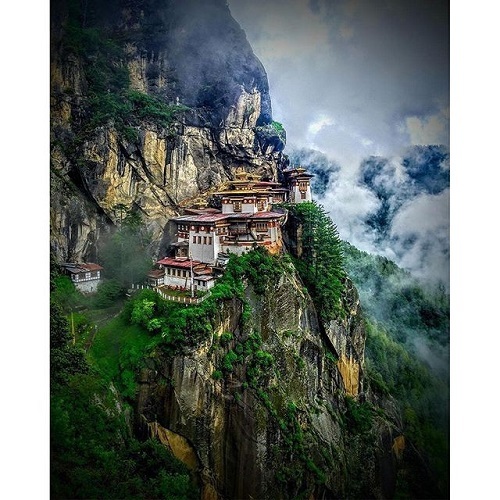 Image: Gtour.in on Instagram If peace and balance are what you desire post-wedding, Bhutan is where you should head. The serene country tucked away in the mountains is now famous for coining the revolutionary phrase to measure its country's growth - Gross National Happiness. It is also the first country to declare itself carbon-neutral. Bhutan offers scores of romance and fun opportunities for its honeymooners with mountain sports, treks and lip-smacking food. Image: Places.earth on Instagram If you have planned a honeymoon in Maldives you probably can't wait to get married already. Beautiful beaches, blue lagoons and coral reefs, all you can think about is sit with your favourite cocktail in hand and drink deep of the blue expanse in front and above. Wow! And the best part? A free visa on arrival and permission to stay on for 30 days! 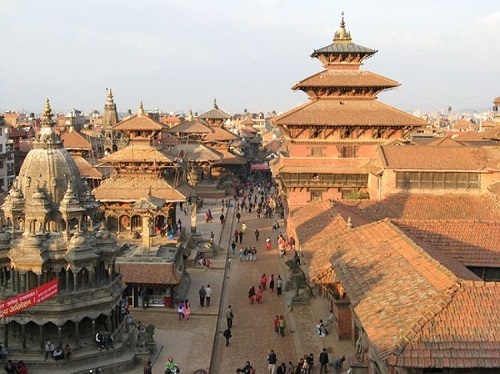 Image: Gezicom on Instagram Beautiful mountains, hospitable people, clubs, cafes, casinos and a rich history to soak in, Nepal has been the honeymooners' paradise for Indians since time immemorial. The two countries are tied together intricately in both culture and politics. And you not need a visa but you not your passport if you're flying in. Truly a heaven on earth! 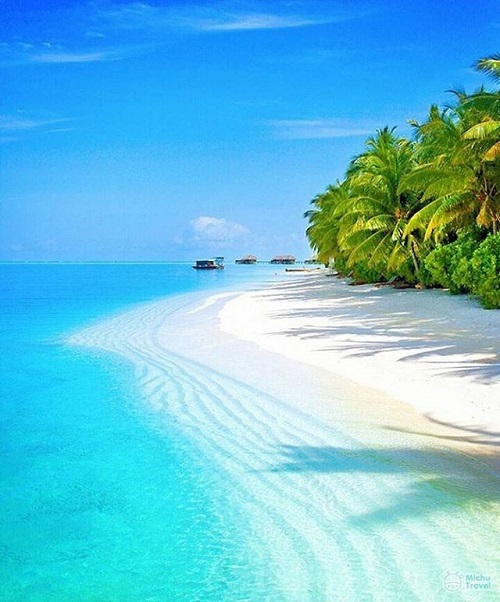 Image: Fashions.anonymous on Instagram Famous for its sandy white beaches, heady rum and Bob Marley, Jamaica is rightly called the crown jewel of the Caribbean. 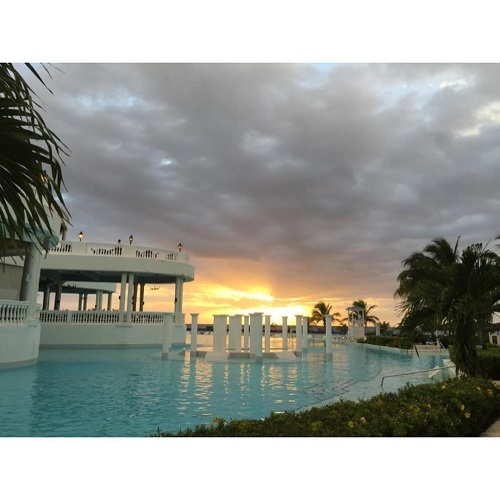 If you are looking for fun and frolic of the top order, head to Jamaica and leave behind all your woes. You and your beau will remember it forever. Image: Discoverhongkong on Instagram Shopping, food, entertainment and romance, Hong Kong is the urban paradise. 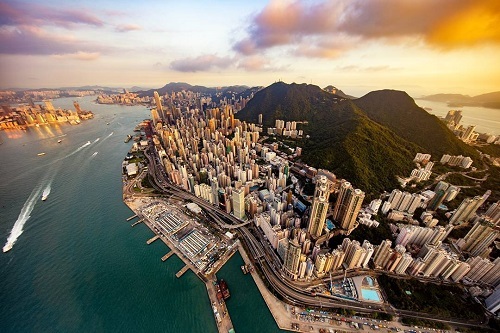 If you like cities, shops and a wide choice in cuisines head to Hong Kong. You will not regret it for sure. Image: Alanyari_garcia on Instagram If you prefer a wildlife safari to beaches and mountains then answer the call of the wild through Kenya. 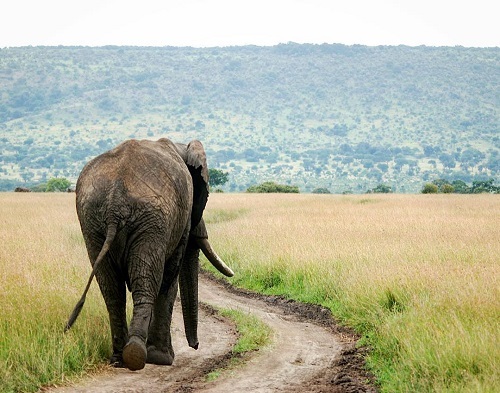 Be it the Savannahs or the Great Rift Valley, there is so much to see that you'll run out of time. Lucky for you, the country offers a 90 days stay with visa on arrival. Image: Thailandluxe on Instagram Thailand has always been on every would-be honeymooners' bucket list. 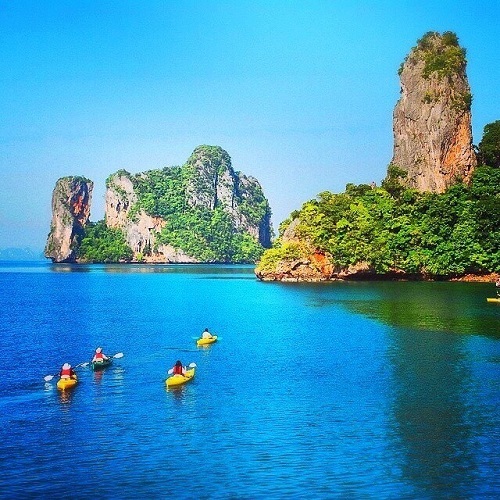 With exotic beaches and delectable local cuisine, Thailand is also a popular shopping destination. The country also offers 15 days stay with a visa on arrival. 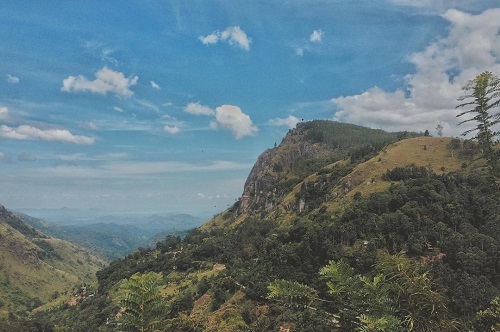 Image: Findingmychee on Instagram Sitting at the tip of our country, Sri Lanka is a veritable treasure of surprises. The culture of Sri Lanka is rich and we can easily relate to the hospitable people. Pretty beaches, lovely flora and fauna and tasty cuisines, Sri Lanka is a honeymoon paradise we often forget. HAVE A STORY IDEA FOR POPxo? If you want to hear about it, we can write about it! Just tell us your idea here! MUST-READ: 7 Exotic And Romantic Locations In India For A Quick Honeymoon! MUST-READ: 8 Romantic (Yet Affordable!) Suites For Your Honeymoon!